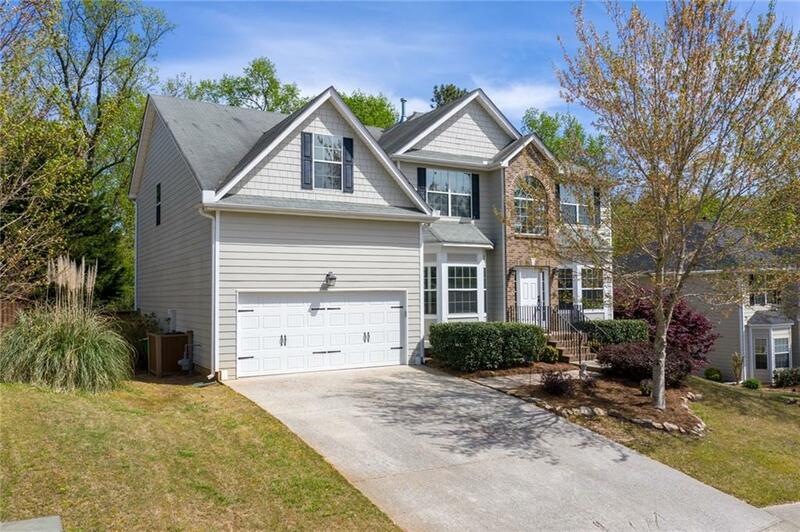 Located in sought after Curtis Farm Neighborhood. 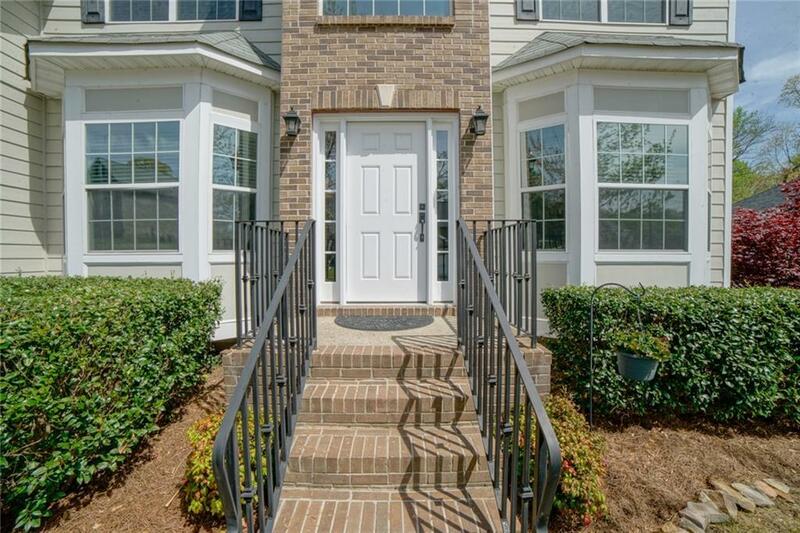 Easy access to both GA 400 & I-575, 4 bed/ 3 bath. Large daylight basement waiting for personal touches. 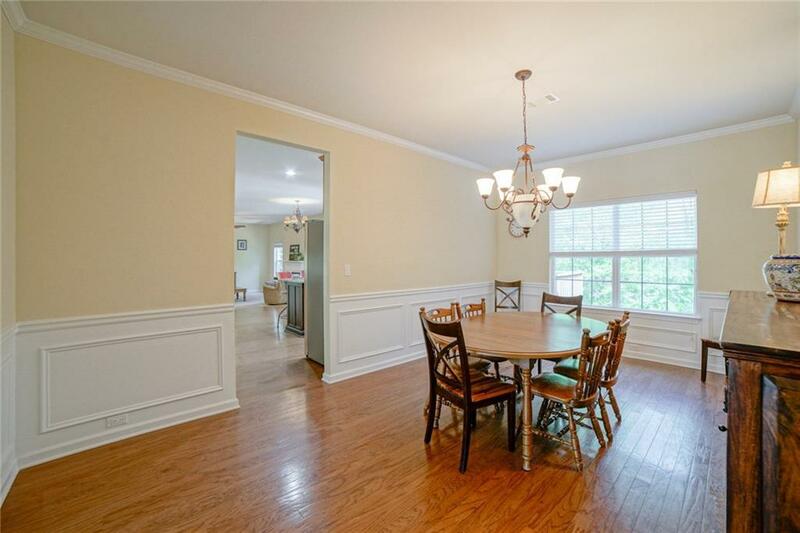 Family room opens to kitchen for open concept floor plan, 1st floor office/bedroom with attached full bath. 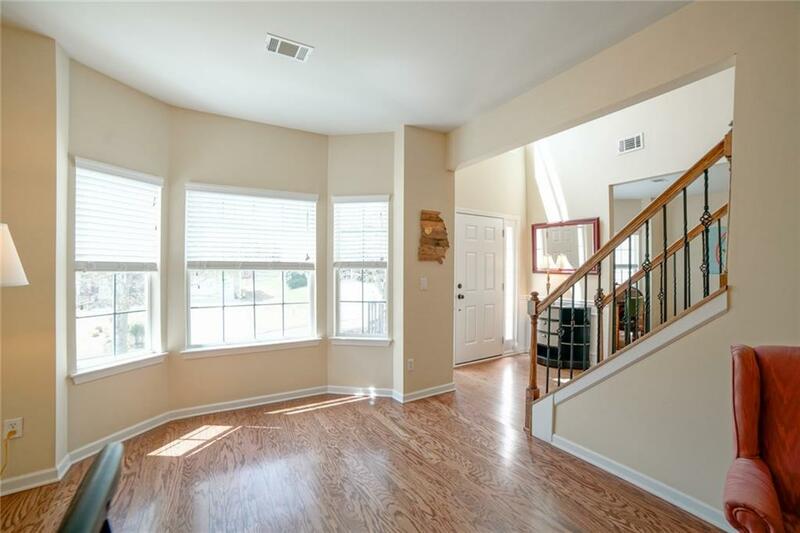 Enormous master suite with attached office/nursery, separate his & her walk in closet. Vaulted ceilings in all bedrooms. Listing provided courtesy of Keller Williams Realty Partners. Hollingsworth & Company Real Estate is North Atlanta's most innovative real estate team.